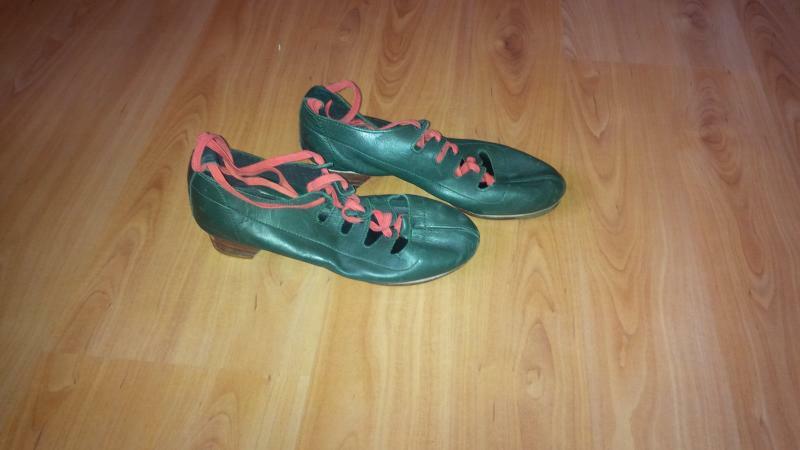 dance.net - James Senior Green Jig shoes (10245951) - Read article: Ballet, Jazz, Modern, Hip Hop, Tap, Irish, Disco, Twirling, Cheer: Photos, Chat, Games, Jobs, Events! 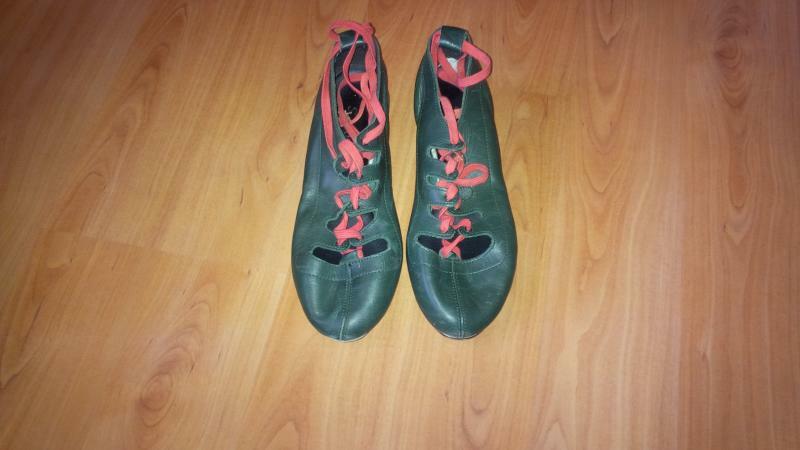 Green Jig Shoes with red laces. Can you tell me approximately what street shoe size these equate to? Or what size shoe the dancer who wore these is?